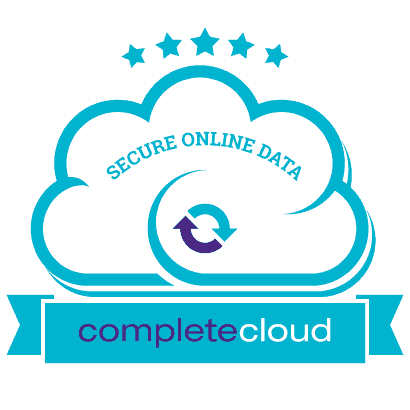 Fleet toolbox - Completefleet - The valuable fleet services package. 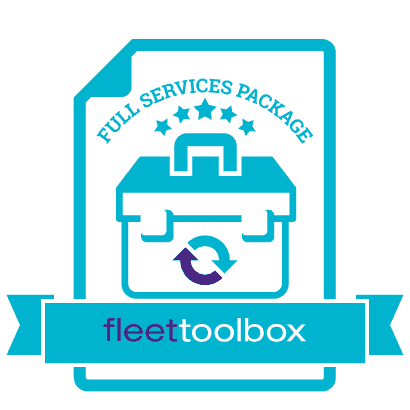 Fleet Toolbox. 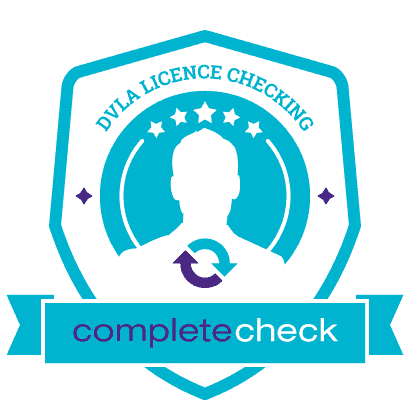 Four terrific services designed to boost your fleet cost-efficiency, meet your legal compliance and your duty of care responsibilities. 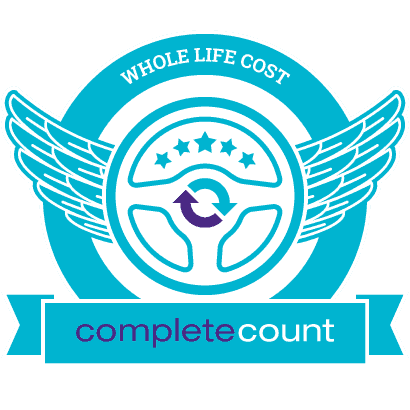 Our fuel card customers can enjoy all of these services free for 3 months, then a small monthly charge of £5. 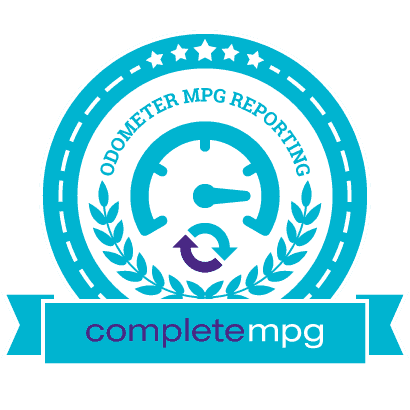 Keeping track of your fleet’s fuel efficiency is now even simpler with MPG reporting from Completefleet.